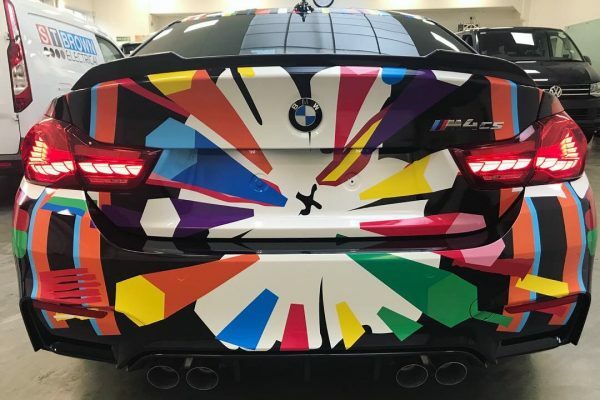 Based on the BMW ‘Art Cars’ designed by Jeff Koons this BMW M4 wrap will certainly turn some heads! 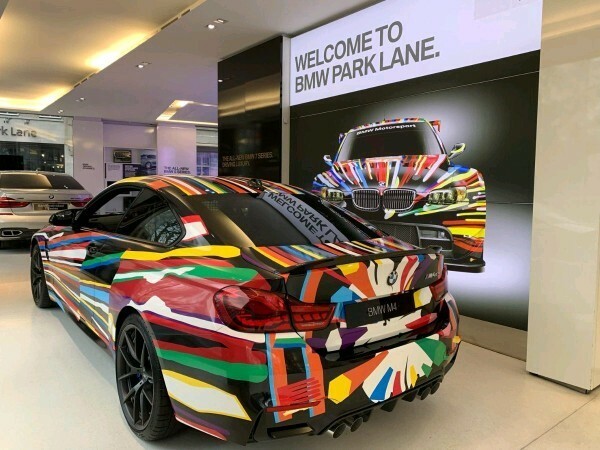 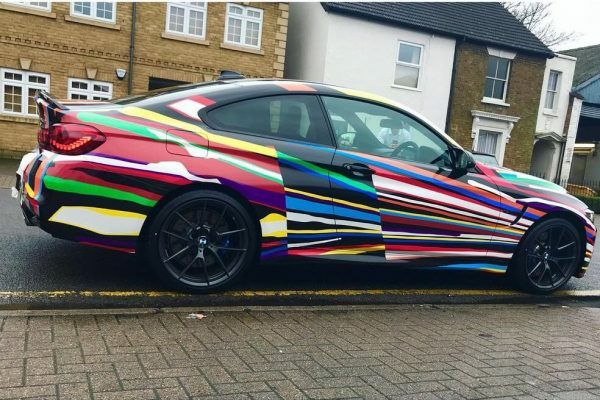 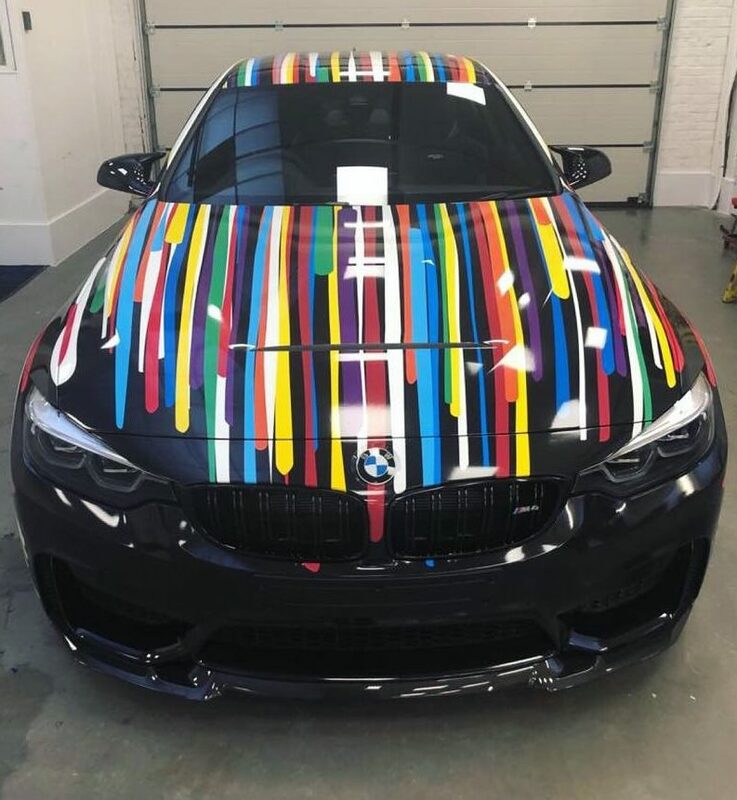 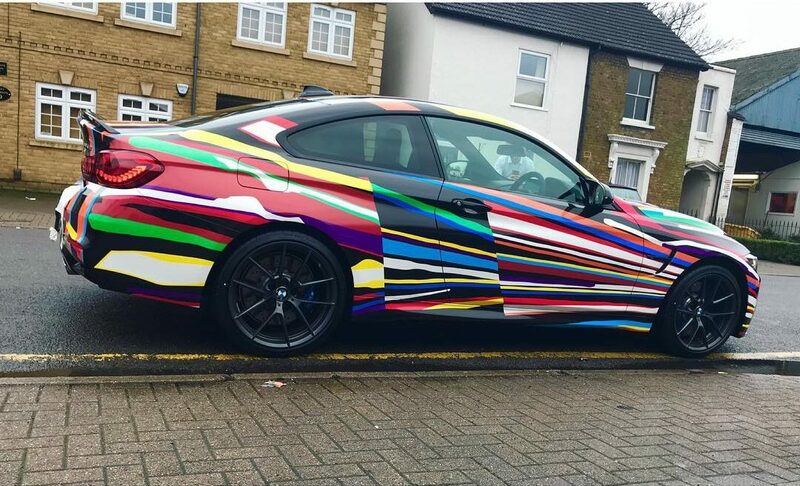 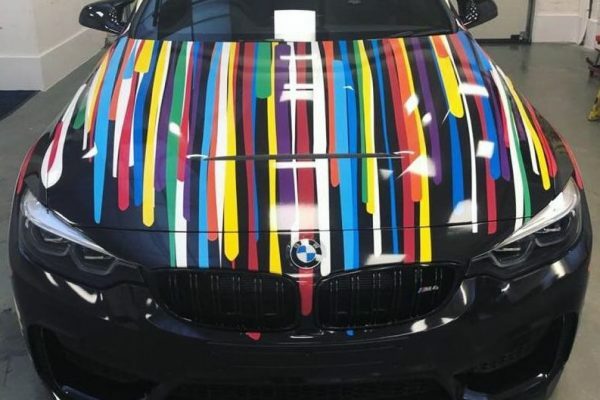 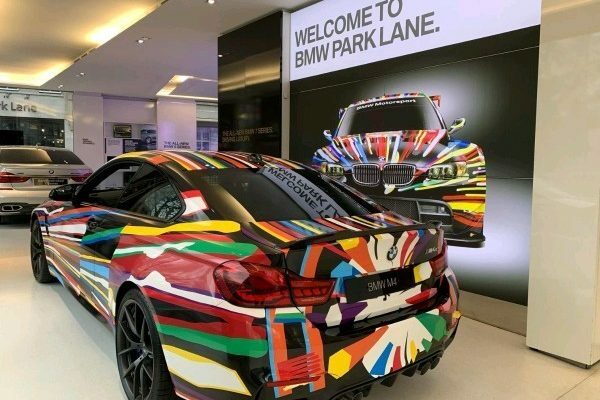 This colourful wrap will be on display at BMW Park Lane. 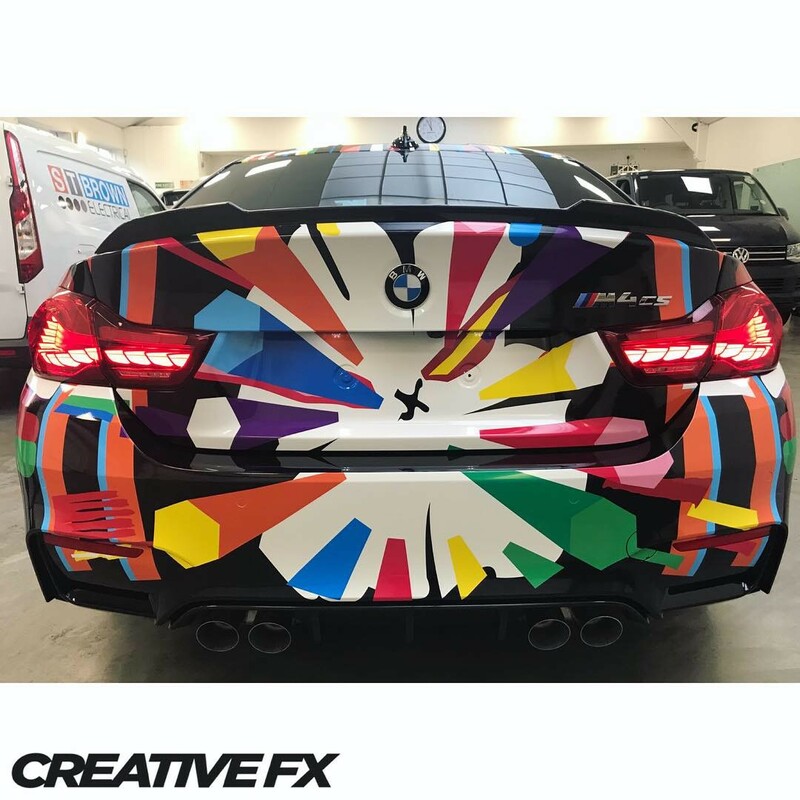 Set-up by our in house designer and installed by our wrap specialists.